Mayor Tom Kneeland was sworn into office on January 2, 2016, after over 45 years of public and private sector work. A lifelong resident of Gahanna, Tom has long been committed to public and community service. His service began in the early 1970’s when he joined the Ohio Army National Guard and the Mifflin Township Fire Department as a volunteer firefighter. 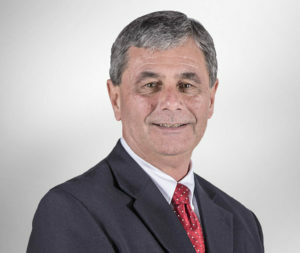 He eventually became interested in local city government and was elected to Gahanna City Council as a ward representative in 1991, where he served five terms lasting ten years. 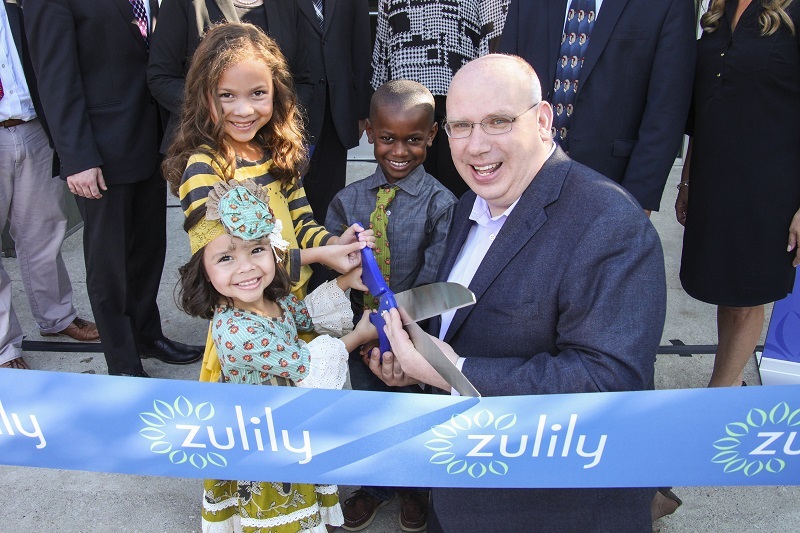 In addition to nearly eight more years as a council member, his public service spanned close to 38 years while simultaneously working in the private sector in a domestic and international career dedicated to technology and telecommunications. In 2015, Tom was elected mayor of Gahanna. 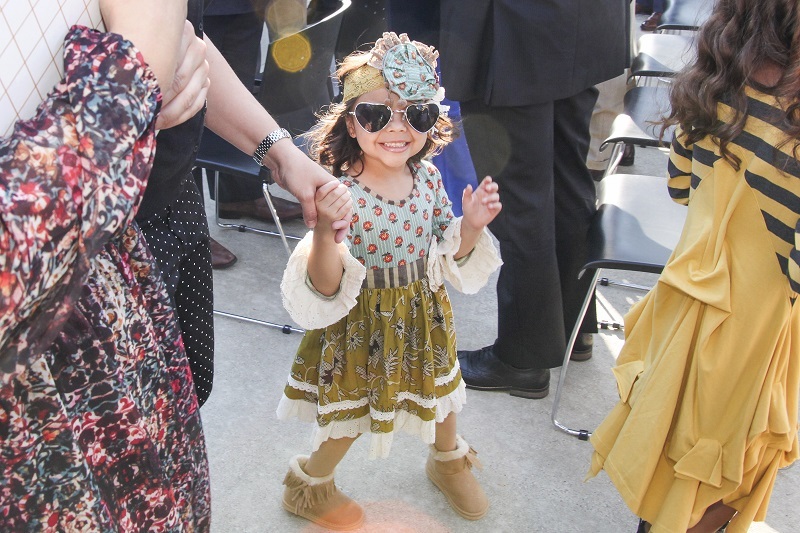 Since taking office, Mayor Kneeland has been diligently working to implement his 10-point plan, which was developed to re-instill pride, inspire community service, significantly increase businesses, create and retain jobs, and improve the city’s financial plan for sustainability. Click here to read Mayor Kneeland’s 10-point Commitment to Gahanna plan. Customer service is a top priority for the mayor and is a part of his 10-Point Commitment to Gahanna plan. Please complete the form below if you would like to schedule time to meet with the mayor. 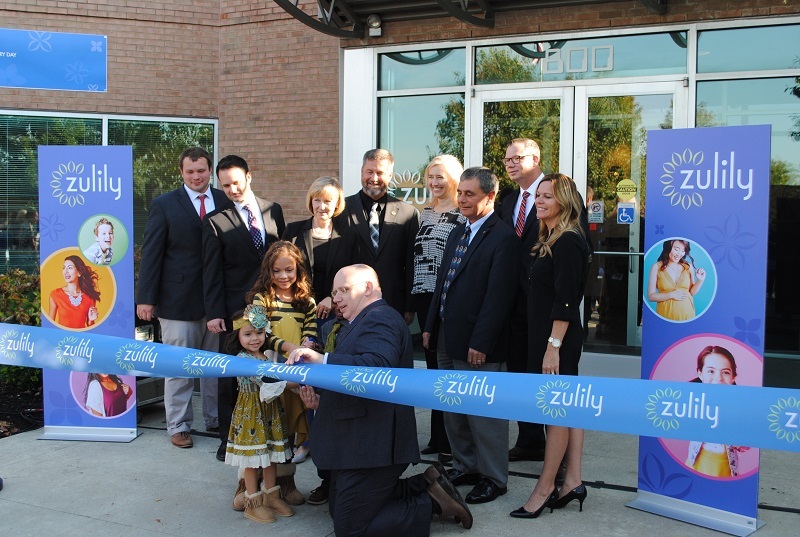 In September of 2016, online retailer zulily unveiled its $1.3 million expansion in the Gahanna area. 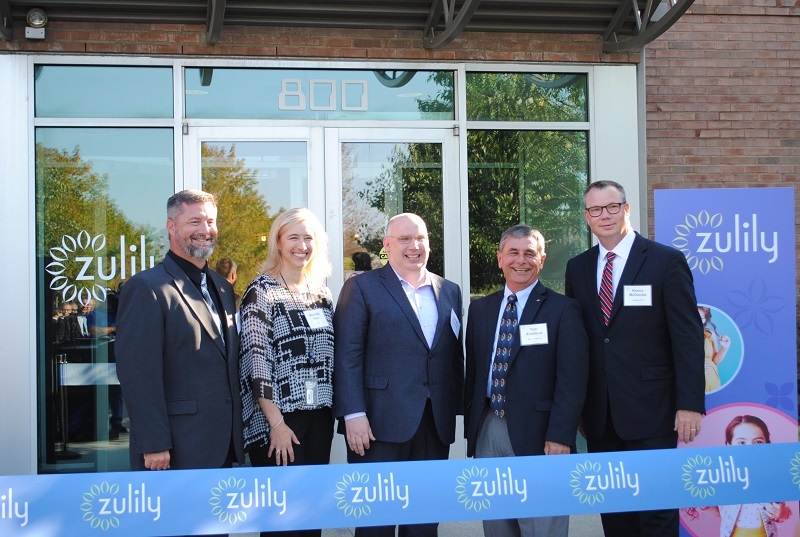 The newly expanded office is located at 800 Tech Center Drive in Gahanna with a total 87,500 square feet of space. 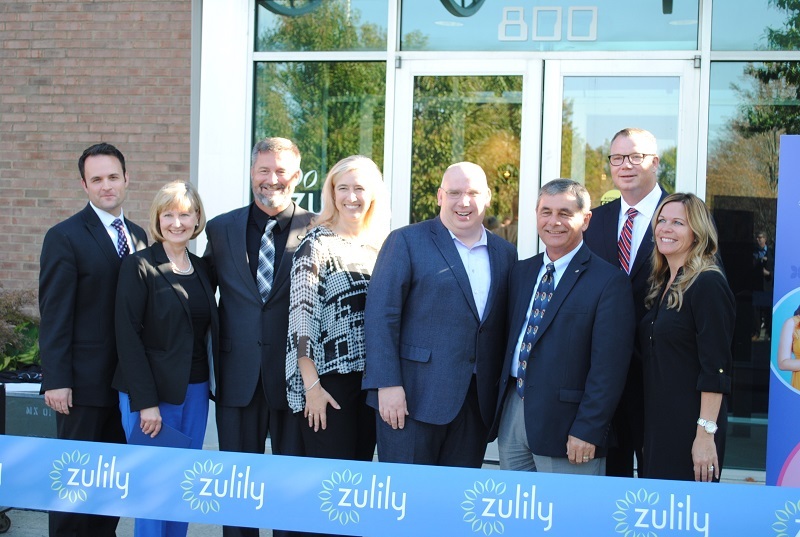 Since expanding into central Ohio four years ago, zulily has created more than 1,250 jobs. 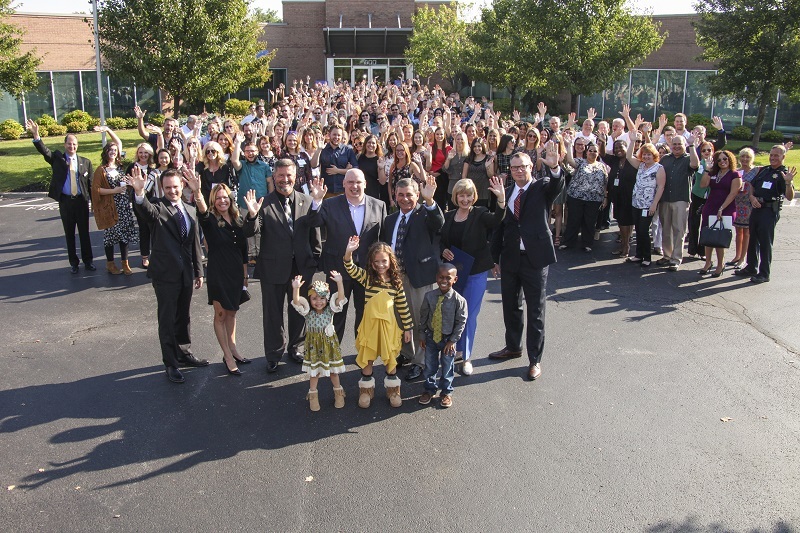 The Gahanna expansion comes with new job opportunities, with more than 50 openings at various levels and in multiple departments including customer service, fulfillment center associates, studio, merchandising and accounts payable.